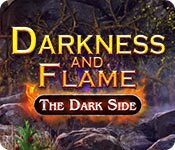 Download Darkness and Flame: The Dark Side Game for PC at Windows 7 Games! 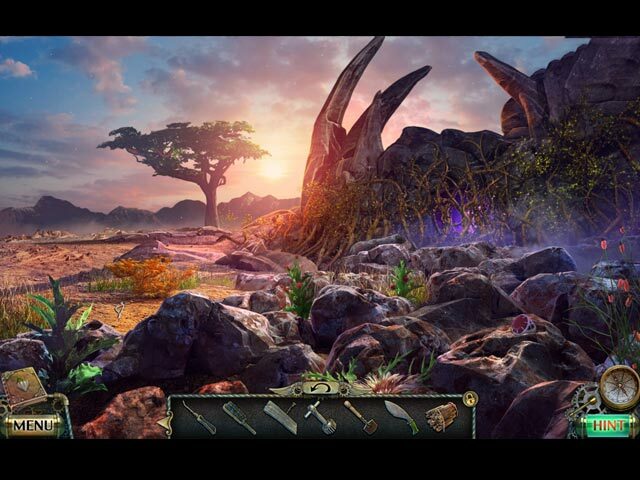 FIVE-BN GAMES presents another pulse-pounding entry in the Darkness and Flame series. Alice and her companions just blew up a dam and buried the army of the Darkness under thousands of tons of water. Victory was practically guaranteed. But the Dark Warrior survived, and created a hurricane so powerful that it nearly killed them all! Alice regains consciousness on the Dark Side of the Great Fissure, a place where nobody has been for decades. To make matters worse, the power of the burning flame has started to fade. 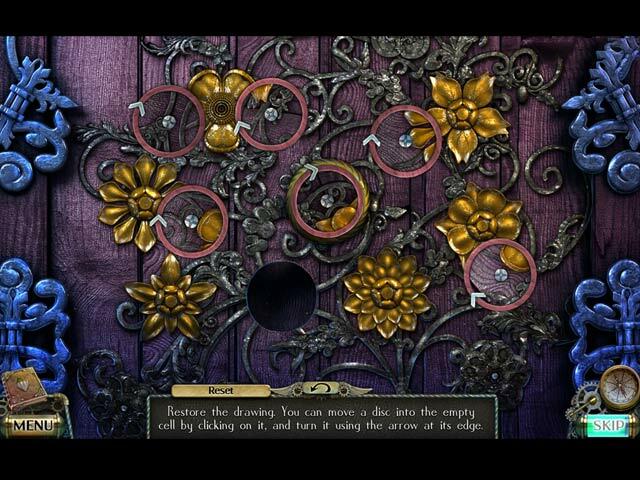 Travel with Alice through dark lands and deserted settlements into the heart of the Dark Side. Are you ready for a difficult, but thrilling journey? 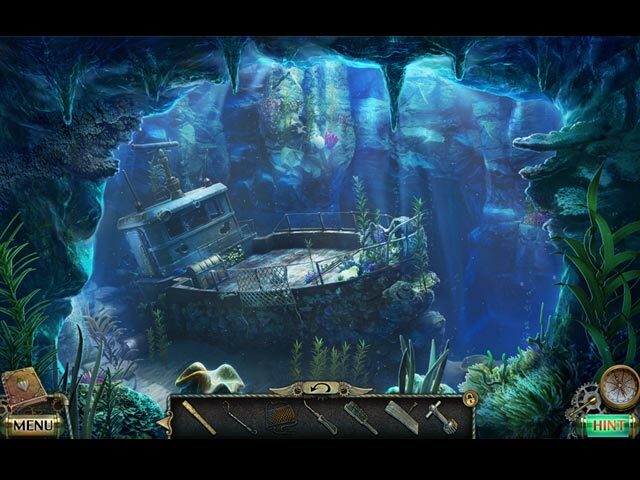 Find out in this wonderful Hidden Object Puzzle Adventure!